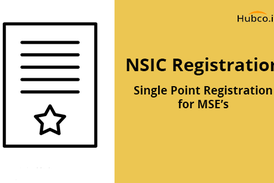 NSIC registers Micro & Small Enterprises (MSEs) under Single Point Registration Scheme (SPRS) to allow these enterprises to participate in Government Purchase Programme. GST registration in 5 simple steps for all the new users/dealers. 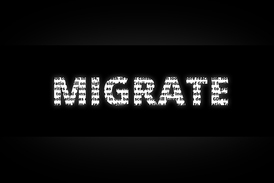 Though it may look easy, but it is not because of the technical terms included. 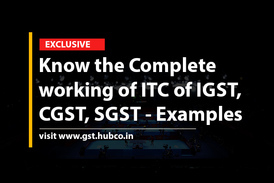 The most important point to understand above is that the ITC of CGST cannot be utilized against SGST and the vice versa.This article explains the method of payment of GST. 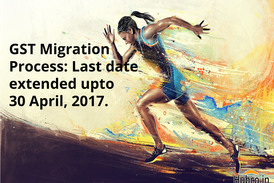 The last date of GST migration for VAT/Service Tax extended from 31st March, 2017 to 30th April, 2017. This was done due to the fact that the large number of existing assessee registered under Service tax and VAT are still not migrated. 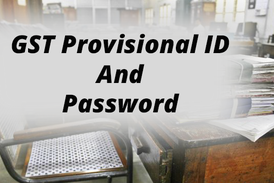 From 10th January, 2017 the government has issued a notification on how to get the provisional ID and password for Central excise and service tax taxpayers. 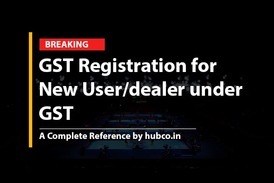 The basic aim of this article is to let you know how to dig out the Provisional ID and Password for GST Enrollment of already registered dealers. How they dig out their GST Provisional ID and Password. 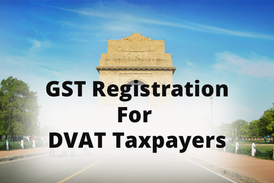 As soon as we are reaching the last date of enrollment for GST by DVAT taxpayers, the panic between the DVAT taxpayers is on the rise. 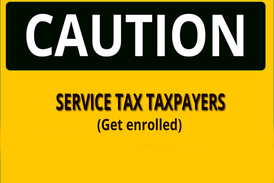 There is no doubt that enrollment is mandatory and you should enroll under it as soon as possible. From 9th January 2017, the GST enrollment for service tax assessee shall start and which needs to be completed within a month till 31st January 2017. The existing taxpayers will have to get themselves enrol / register / migrate under Goods and Services Tax (GST) System in the month of November itself.